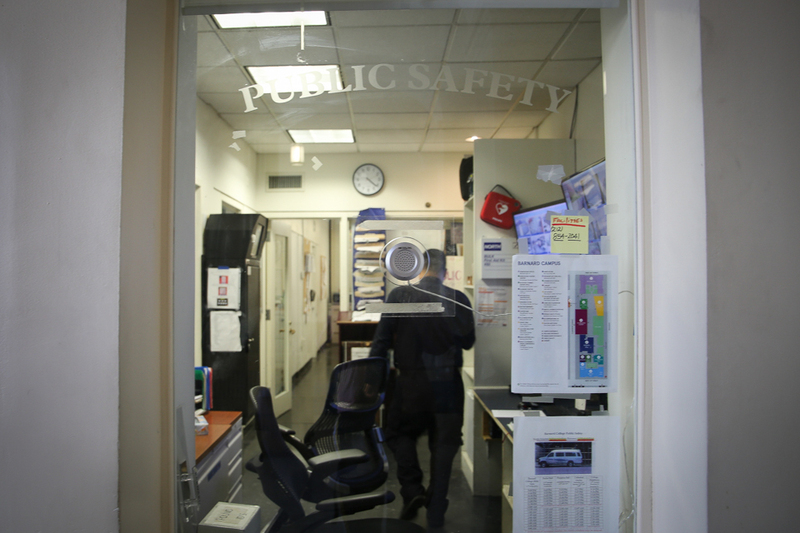 The union’s strike authorization vote began on April 2 and will end this Friday. 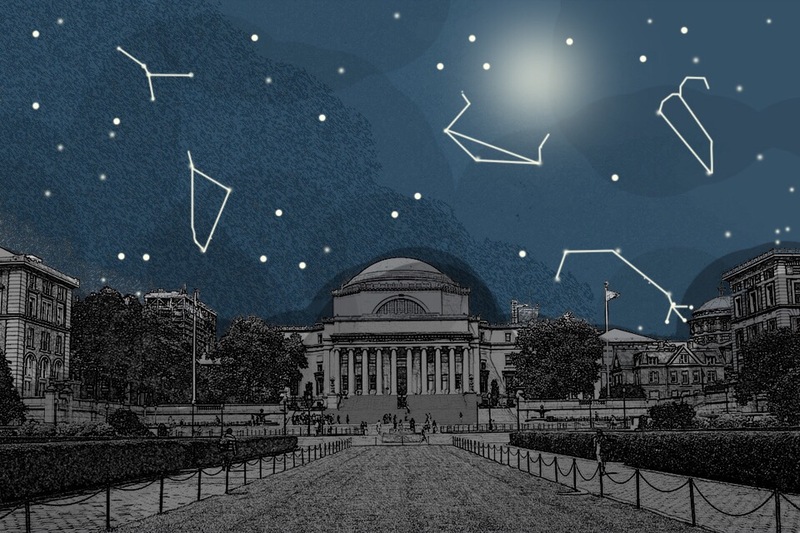 A potential graduate student strike could jeopardize exam grading and lead to the cancellation of sections for thousands of Columbia undergraduates, leaving students uncertain about the future of their classes as finals approach. 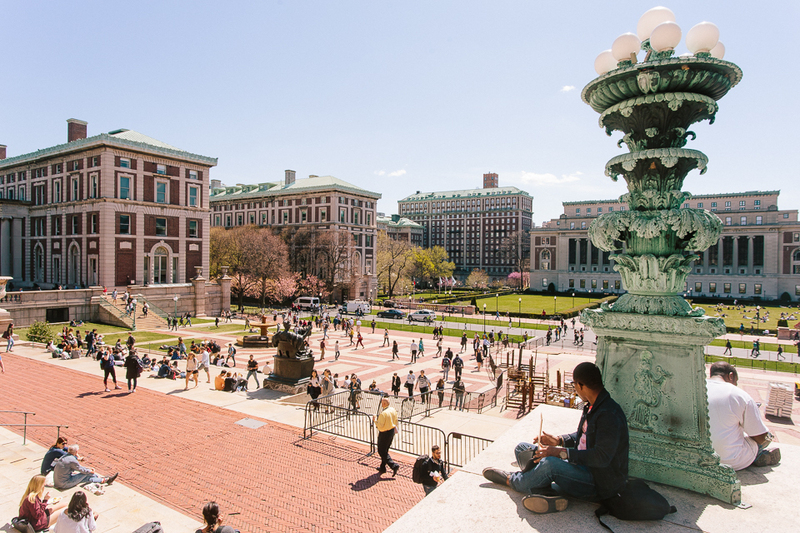 In December 2016, graduate students voted to unionize with Graduate Workers of Columbia-United Auto Workers. Since then, the University has refused to bargain with the union and has attempted to overturn its right to unionize in court. The union has responded primarily through protest, but in a recent letter sent to University President Lee Bollinger on Feb. 12, GWC announced its intent to strike. The union’s strike authorization vote began on April 2 and will end this Friday. Only graduate students who have signed a union support card are eligible for voting. The union has not yet released a timeline for a potential strike, but has said that if graduate students vote to strike, the bargaining committee will give the University a chance to respond after deciding on dates for the strike. According to union spokesperson and member of the bargaining committee Olga Brudastova, union members have not yet determined whether the strike would be continuous or in sections, but this information will be released after the results of the vote. If graduate students vote to strike, the University will see many of its teaching assistants, research assistants, and graduate instructors who teach Core classes step away from their work. Teaching assistants are responsible for leading recitation sections and grading assignments and exams, while instructors teach entire sections of Core classes. Graduate students lead 23 and 19 sections of Literature Humanities and Contemporary Civilization, respectively, out of a total of 61 sections of each class. 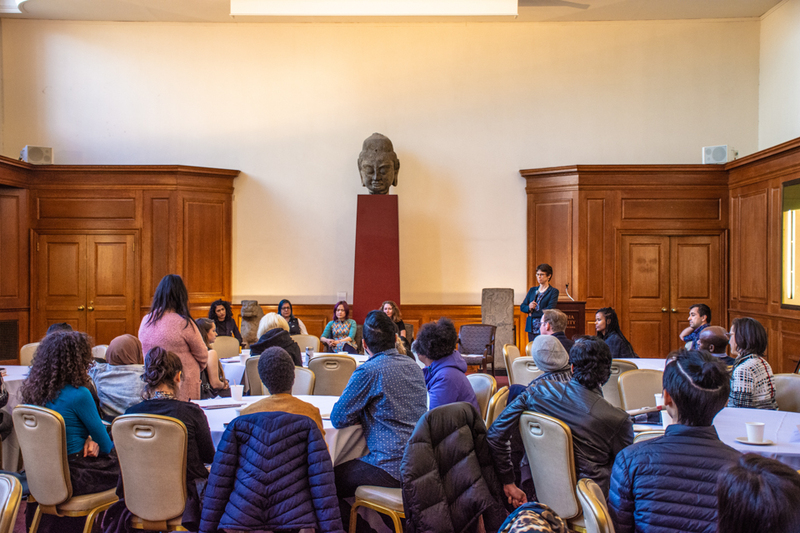 A strike’s effect on undergraduate education would not be limited to humanities classes in the Core, as hundreds of other lecture classes and labs have recitation sections led by teaching assistants. The union will not force any of its members to strike, but it has encouraged other Columbia employees who are members of UAW Local 2110 and SEIU 1199, two local unions that have expressed solidarity with GWC, to join their protests. Despite concerns that the strike may impact undergraduate education, the University has shown no signs of changing its views on bargaining. 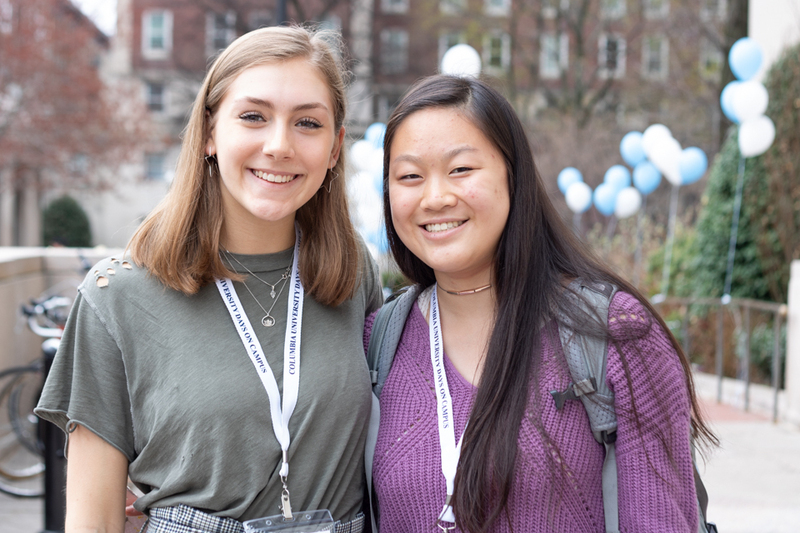 In a statement to Spectator, a University spokesperson said that undergraduates should be aware that the existence of a graduate student union allows graduate students to strike at any time, though the statement also emphasized the University’s commitment to ensuring that a strike would not disrupt the “learning, research, and degree completion” of Columbia students. However, no further details were provided on the means by which the University would prevent any possible disruption to teaching or grading. Graduate student of English and comparative literature and Literature Humanities instructor Atefeh Akbari said she was concerned about the effect a strike would have on her students’ class time, assignments, and overall education. Akbari has made changes to her curriculum and grading, giving her students the option to submit written work before a strike may occur in order to account for her potential absence. Japhet Perez Estrada, GS ’20, said that the possible effect on undergraduates troubles him, especially for University Writing sections, the majority of which are led by graduate students. “I would be worried, I really would be worried if graduate students went on strike,” Perez Estrada said. 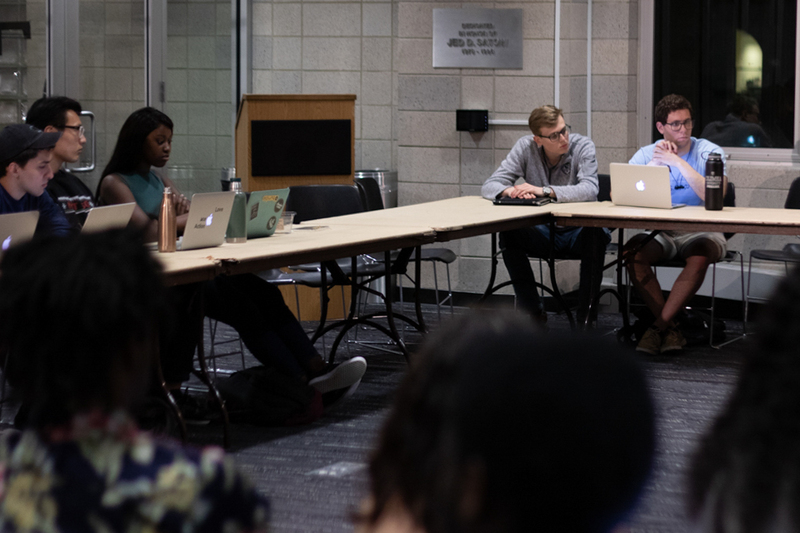 According to member of the bargaining committee, chemistry research assistant, and general chemistry lab teaching assistant, Trevor Hull, these possible repercussions faced by undergraduates are concerns that union members are taking into account. Perez Estrada said that a strike will force him to get involved in favor of graduate students. “If I’m affected, I’m sure if you’re affected, if our friends are affected, we’re not gonna stay quiet, we’re gonna demand action,” Perez Estrada said. 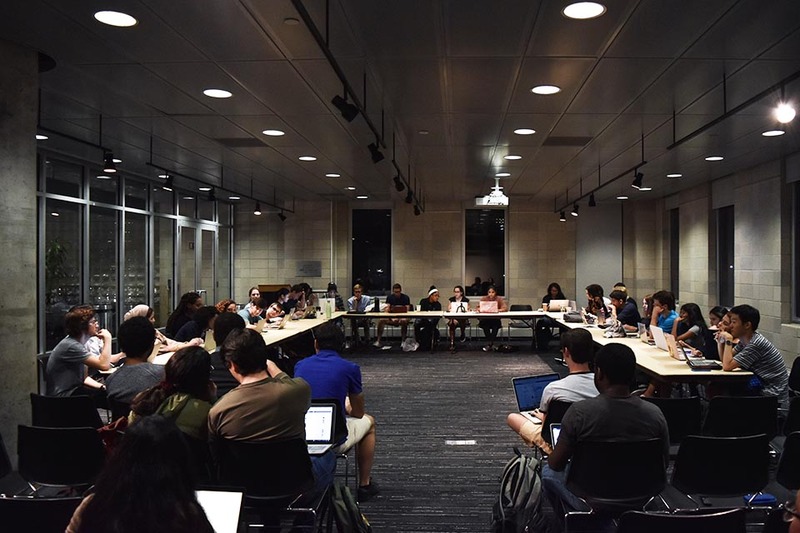 Many graduate instructors have begun to discuss ways to alleviate the stress placed on undergraduate students in the event of a strike. However, after a strike begins, any graduate instructors will not be able to communicate with their students within an academic setting without risking violation of partial strike protocol, which would lead to potential discipline by or discharge from the NLRB. Graduate instructor of Contemporary Civilization and student of political science Guido Parietti said he hopes the University will decide to bargain before a potential strike could lead to more significant consequences.